​All prices are inclusive of natural style false lashes. ​Mink lashes are a set of fluffier/defined style lashes which occur an extra cost. 20km free from home based studio in Bilinga, 75c per km round trip after that to the destination. Parking fees may incur if charged at a hotel or meter parking. 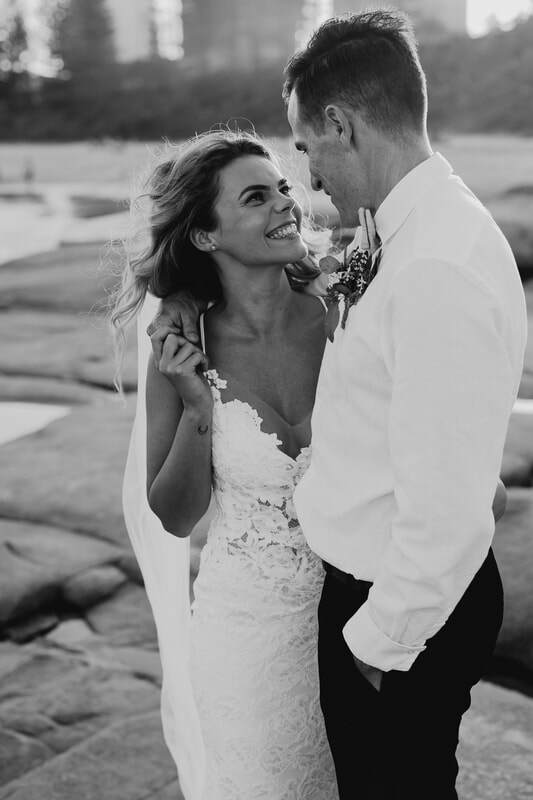 Bridal bookings require a deposit of $100 to secure your date, taken off final invoice. 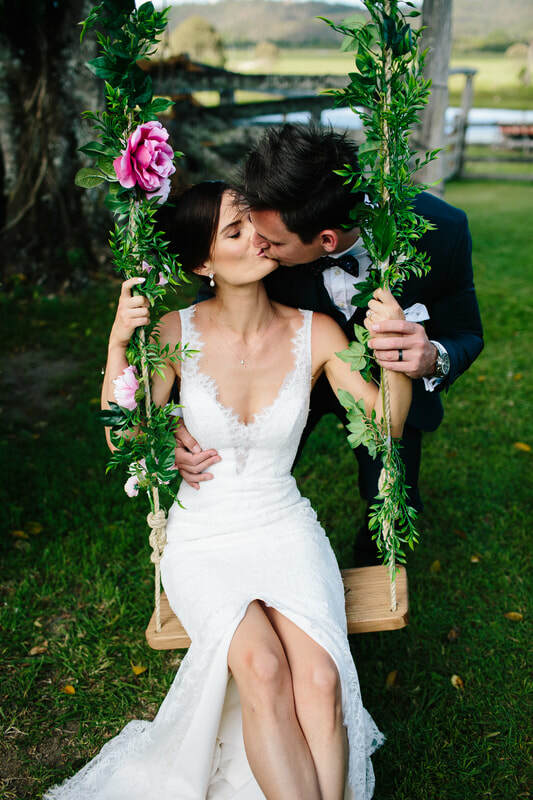 ​The deposit will be used as a cancellation fee on any cancellations made 1 month before the wedding date. This is a contract agreed upon by the client when they make a booking. In the event that the makeup artist needs to cancel the appointment, the deposit will be immediately refunded. A trial is recommended and here we will discuss and create a timeless design that matches your personality. The trial is an opportunity to discuss your expectations, see how products feel on your skin and ensure you are happy with your make-up. 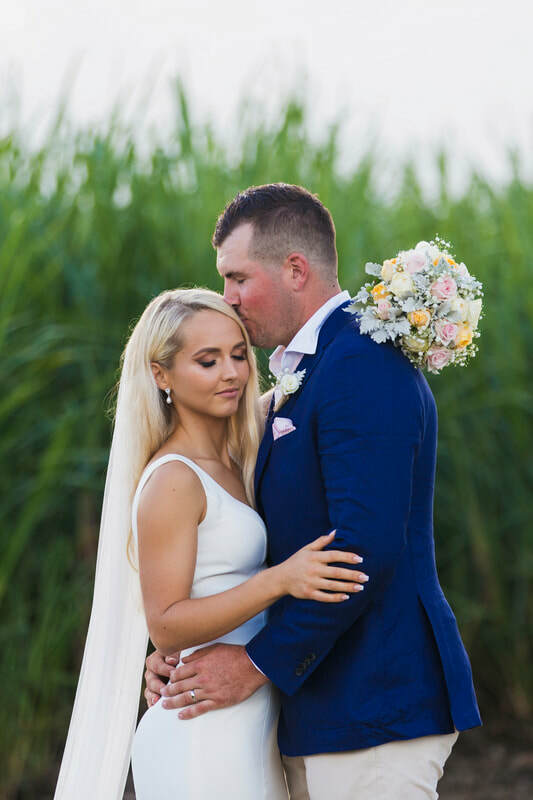 A great time for your trial is usually 1-2 months out from your wedding date, even better if you are heading out to a special occasion so you can have photos taken to see how it lasts the distance. 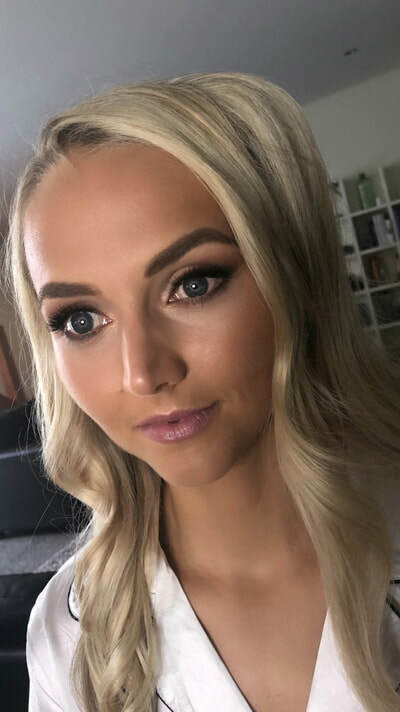 Becci's focus is to emphasise your most beautiful features and bring out your natural beauty, if you have some inspiration and images on the day of the trial you can this discuss together to create a look for your features. 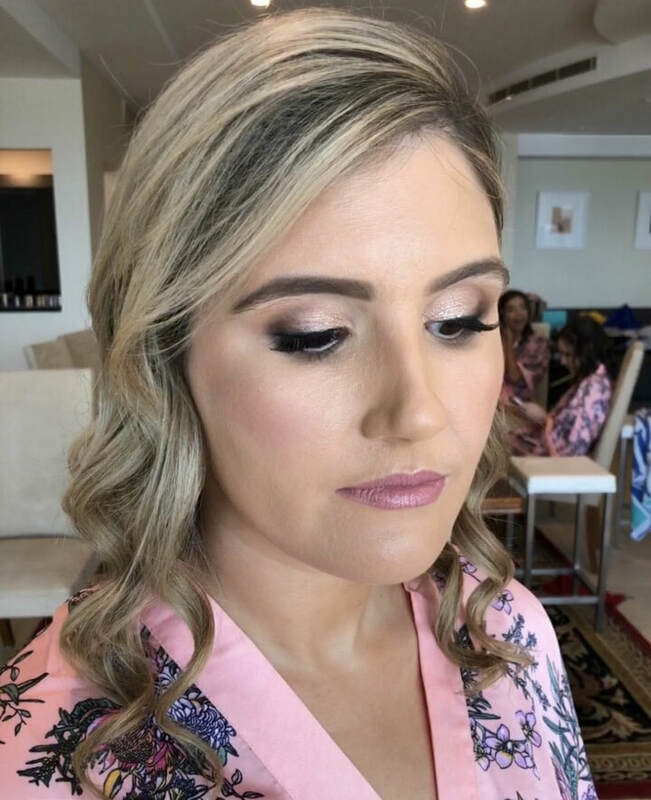 At the trial Becci will also discuss with you what make-up design will be most suitable for your bridesmaids so please have images ready of desired looks for the bridal party. 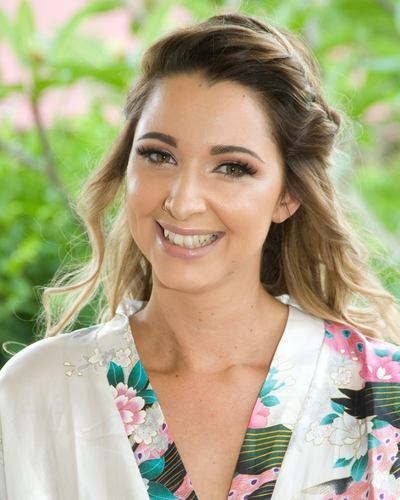 Get in touch with Becci today to book your wedding make-up.